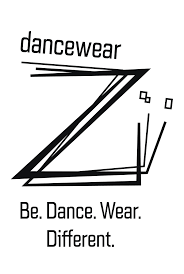 Discover the famous unbreakable dance shoes. Manufactured in innovative materials, Gaynor Minden pointe shoes last 4 to 5 times longer than traditional pointe shoes and are unequaled in comfort. 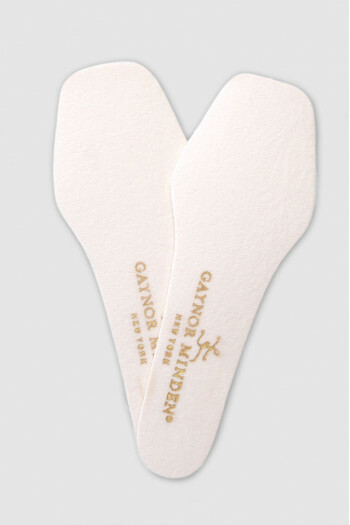 The new Gaynor Minden Sculpted pointe shoes will fit many feet morphologies. To be tested immediately! Do not hesitate to contact us for the organisation of a fitting in your school or for personalised advice in 09 54 61 48 85. Gaynor Minden double straps leotard.Rounded neckline front and back.Very elegant combination with the criss-cross in back.Front lined.Nylon Spandex. Mademoiselle Danse likes : the material. 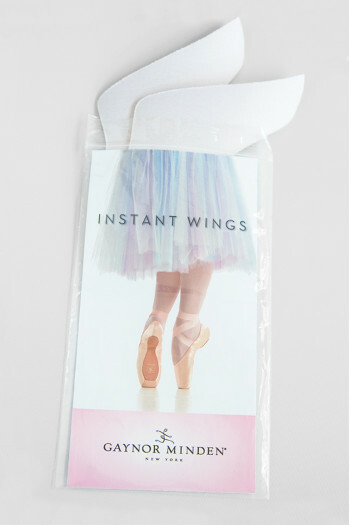 Gaynor convertible dance tights ideal for pointe work.Opened on the sole to be able to reach toes fast, put the protections and put the tights backYou will like the good quality. The flexibility band is designed especially for dancers.Made with seamless wrapped technology for a smooth, comfortable surface.Generously sized so even the longest legs can stretch too.Circumference: 2m28 Mademoiselle Danse likes: the color, pink or navy. Gaynor Minden Knitted dance warm up tight . Without foot, it will keep your legs warm while you can see the work of your body. Ideal for warm up but also throughout the class. Available in charcoal and burgundy. 70% acrylic et 30% nylon. Mademoiselle Danse likes : the very soft material. Wing to slide it into the toe box in order to give an additional support, so the feet won't fall in the pointe and the toes won't touch the bottom of the pointe. 3 different sizes relevant to the different Gaynor Minden pointes boxes. Mademoiselle Danse likes: the possibility to wash it with warm water and soap. 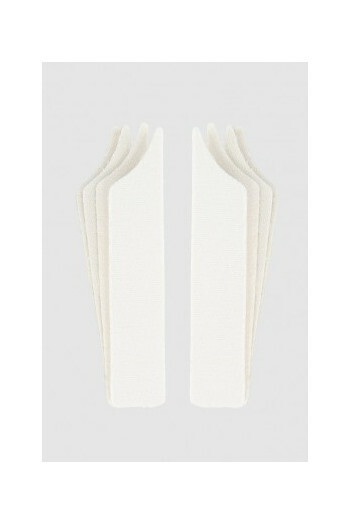 Gaynor Minden recommends this particuplar sockliner to reduing excess material at heel and side of shoes.Perfect for narrow and fine-boned feet. 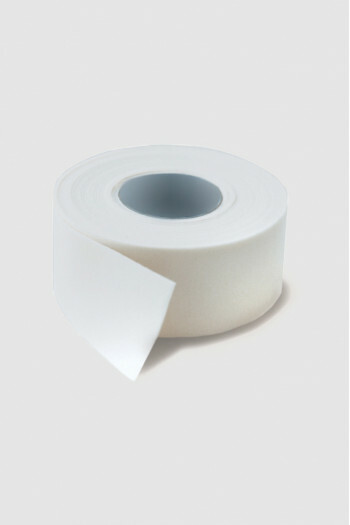 ​ Dancers' dots protect against blisters and irritations.Made from hydrogel (mix watter with polymer) they are entirely water and durable enough during the day.Remove the backing and tape to skin.2 sizes, 60 medium and 30 large. 3/4 sleeves dance leotard.Rounded neckline front and back with mesh panel.Very romantic and delicate.Bra lined.90% tactel and 10% lycra.Mademoiselle Danse likes: the lovely neckline curves gracefull onto the shoulders. Gaynor Minden Knitted dance warm up tight .Without foot, it will keep your legs warm while you can see the work of your body.Ideal for warm up but also throughout the class.Available in burgundy and black.70% acrylic et 30% nylon. Mademoiselle Danse likes : the very soft material. Short sweating for women Gaynor Minden.Perfect for the warming-up at the beginning of the class.Large elastic on the waist.Entirely lined in order to speed the muscles warming.100% polyester. 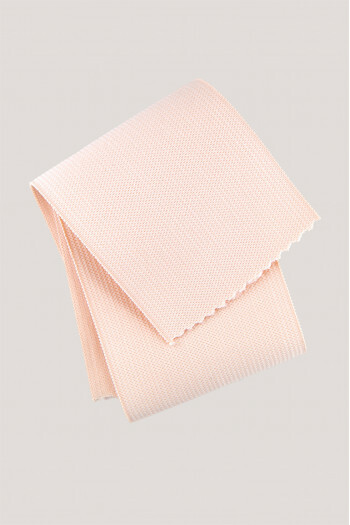 Mademoiselle Danse likes: the soft and comfy fabric. Jacket without sleeves Gaynor Minden.In pink fleece, it will follow you in ballet class as well as backstage.Closing zip black.Slim fit Mademoiselle Danse likes: the fleece quality: warm and thick. Very beautiful dance leotard lace. in tactel and lycra. Mademoiselle Danse likes: the neckline in lace so chic! Gaynor Minden Knitted dance warm up tight . Without foot, it will keep your legs warm while you can see the work of your body. Ideal for warm up but also throughout the class. Available in charcoal and black. 70% acrylic et 30% nylon. Mademoiselle Danse likes : the very soft material. ​Heel gripper to keep your pointe shoes on place !It makes the back of the pointe shoes beautifully smooth.Espacialy helpful for dancers with narrow heels. Gaynor Minden Knitted dance warm up tight .Without foot, it will keep your legs warm while you can see the work of your body.Ideal for warm up but also throughout the class.Available in charcoal and burgundy.70% acrylic et 30% nylon. Mademoiselle Danse likes : the very soft material. Short sleeves dance leotard.Rounded neckline front and back with mesh panel.Very romantic and delicate.Bra lined.90% tactel and 10% lycra. Mademoiselle Danse likes: the lovely neckline curves gracefull onto the shoulders. Canvas with suede leather split sole slippers.Cushioned sockliner absorbs impact.Non irritating side-open drawstring.Stretch gussets and binding for a sleek fit.Shoe bag including. 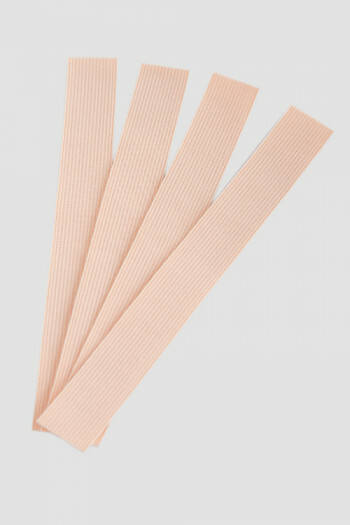 Mademoiselle Danse likes : the prew-sewm crossed elastics. Do you have the Grand Canyon between your big and second toe? And is that second toe an extra-long over-achiever? 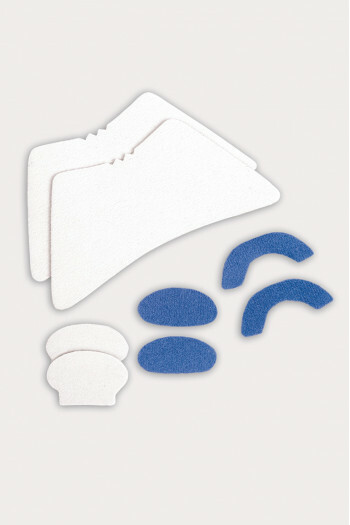 This accessory is made for you!It will allow you to limit the development of hammertoes and soft corns. Gaynor Minden Knitted dance warm up tight .Without foot, it will keep your legs warm while you can see the work of your body.Ideal for warm up but also throughout the class.Available in charcoal and black.70% acrylic et 30% nylon. Mademoiselle Danse likes : the very soft material. 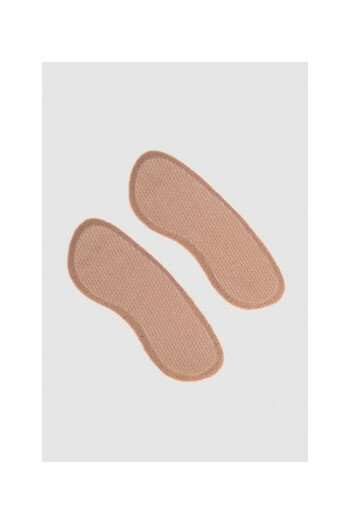 Bandages Gaynor.In hydrogel, mix of water and polymer, they will be perfect to calm the feet pain.Calm the pains, prevent the blisters and reduce the pressions.16 miedium and 4 larges. Mademoiselle Danse likes: the freshness sensation! Elastic training band Gaynor Minden.Made with the NYC ballet kinesiologistsThirteen specific exercises for the dancer that will help you to increase your strength and flexibility.Shipped with two training rings of different resistance and a exercises book illustrated. Mademoiselle Danse likes: the small user guide ans the exercises!